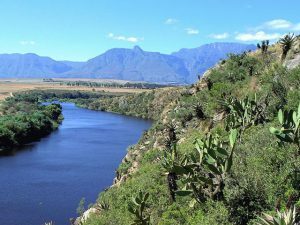 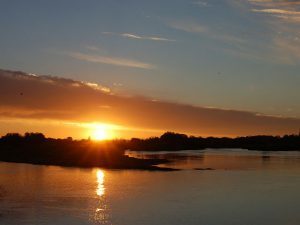 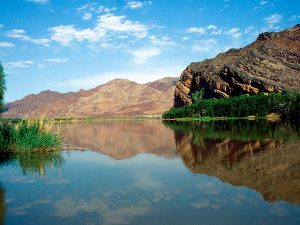 The Mighty Orange River (Afrikaans/Dutch: Oranjerivier), Gariep River, Groote River or Senqu River is the longest river in South Africa. 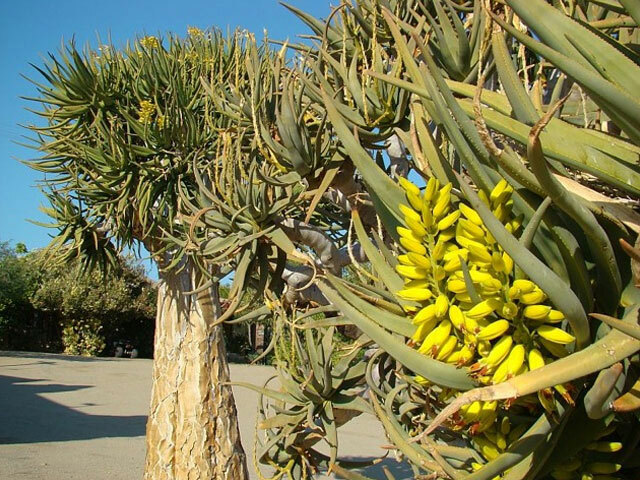 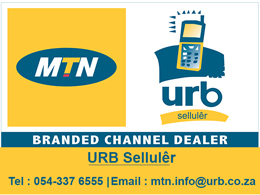 It rises in the Drakensberg mountains in Lesotho, flowing westwards through South Africa to the Atlantic Ocean. 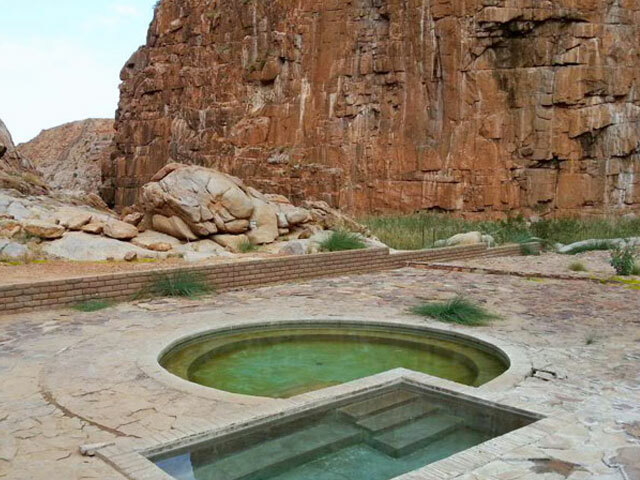 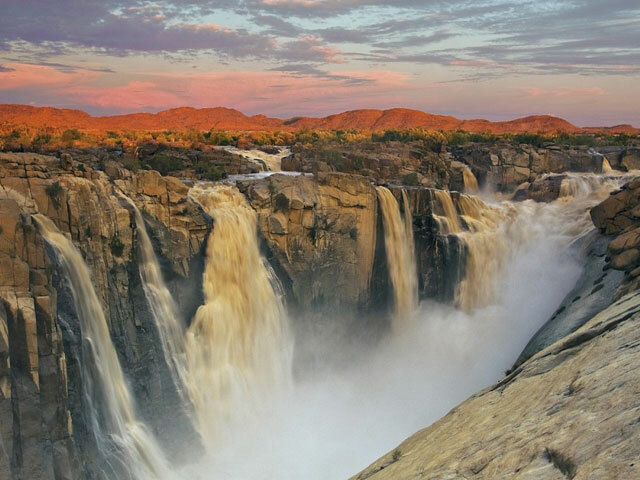 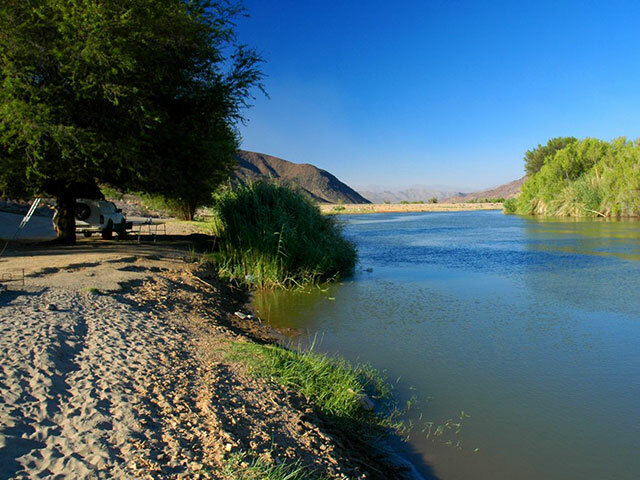 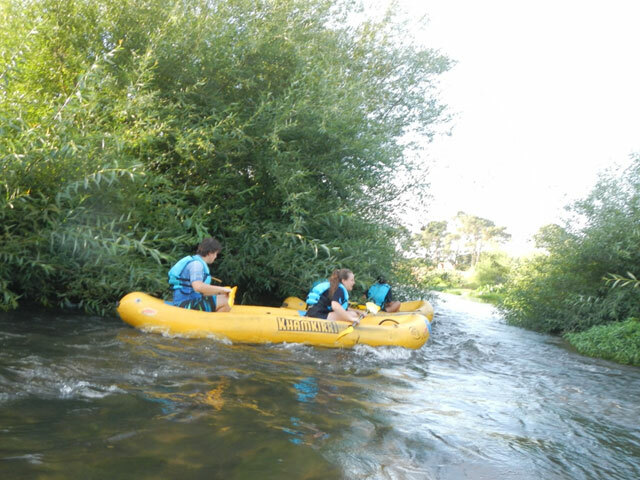 The river forms part of the international borders between South Africa and Namibia and between South Africa and Lesotho, as well as several provincial borders within South Africa. 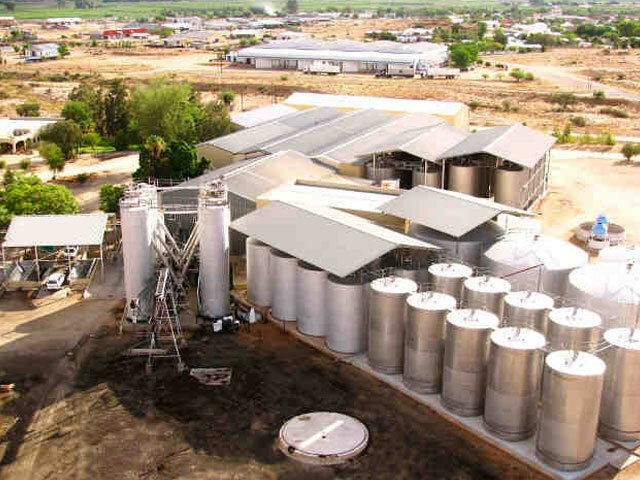 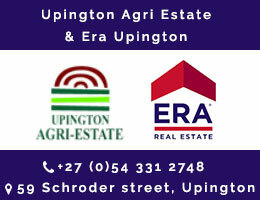 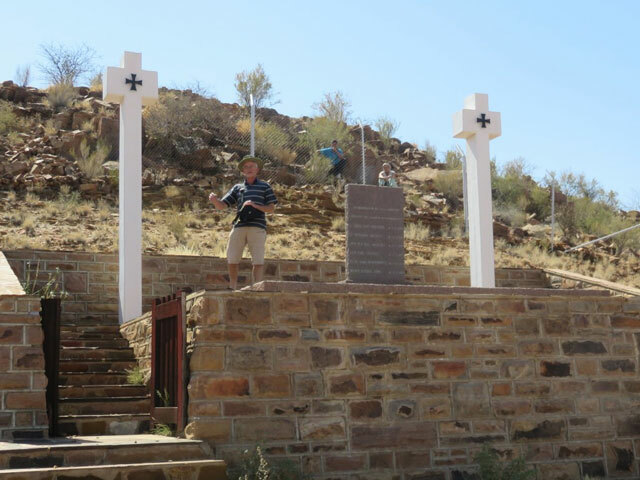 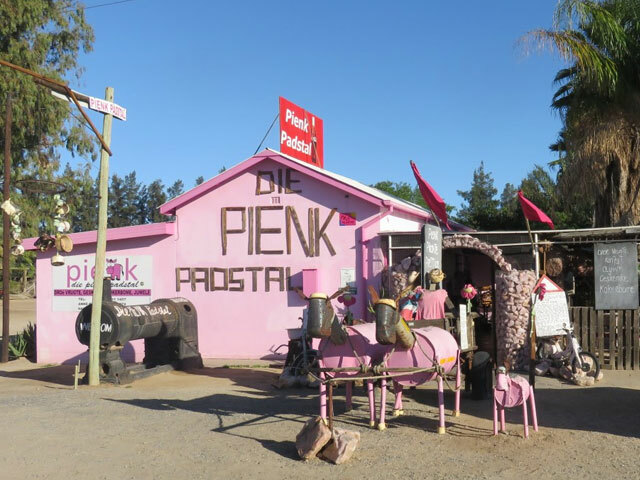 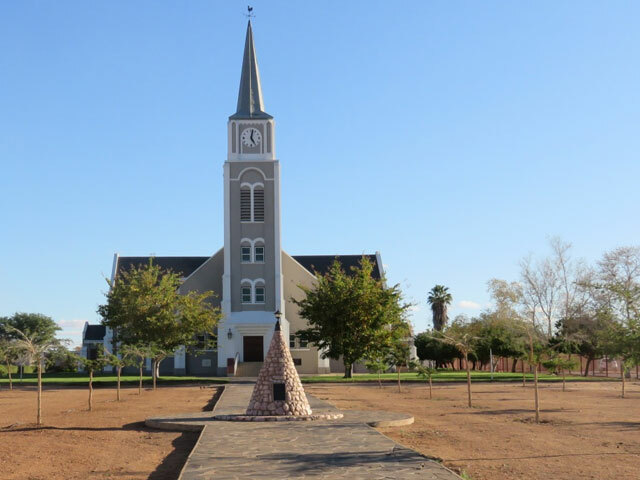 Except for Upington, it does not pass through any major cities. 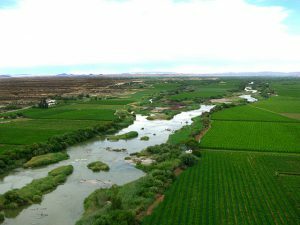 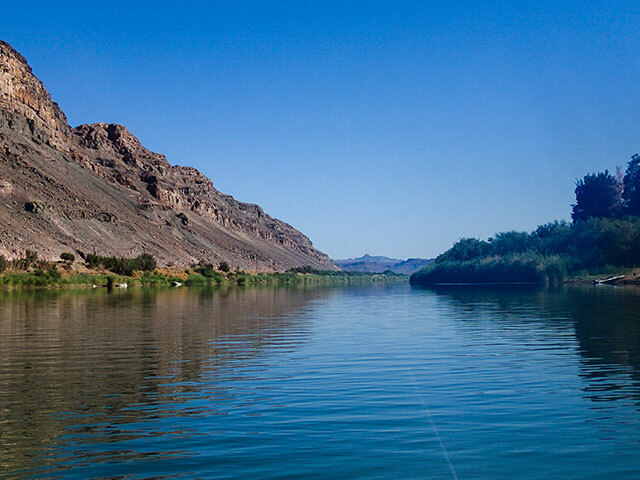 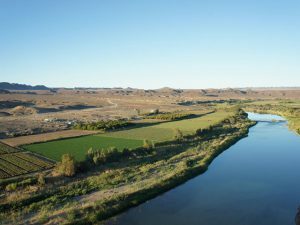 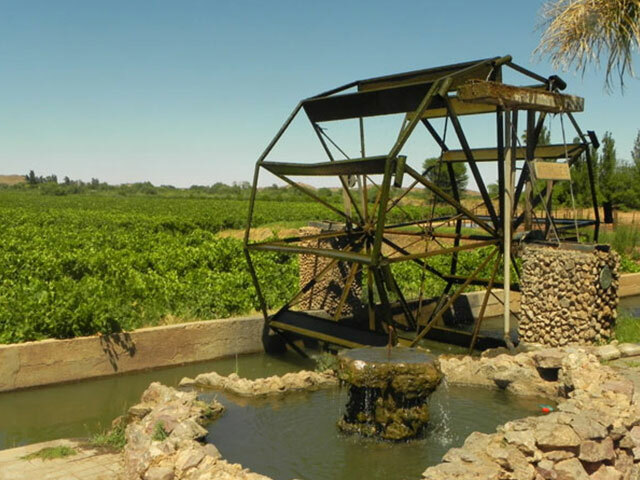 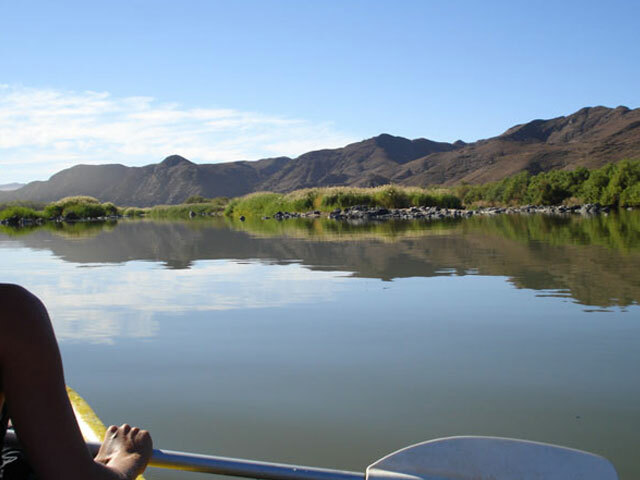 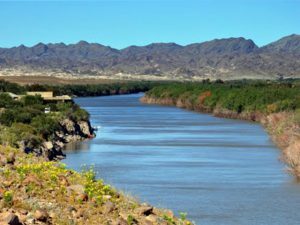 The Orange River plays an important role in the South African economy by providing water for irrigation, as well as hydroelectric power. 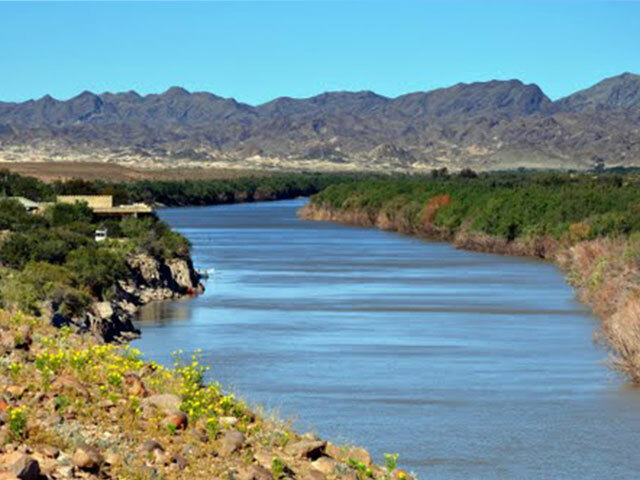 The river was named by Robert Jacob Gordon after the Dutch Royal House.